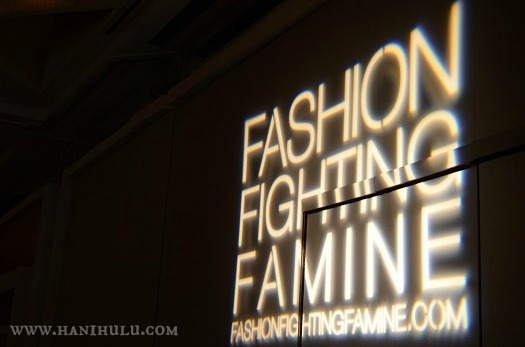 Last night I attended the Fashion Fighting Famine event in Irvine, California. For those of you who couldn't make it, you really missed out, but don't worry I have a ton of pictures to make you feel like you were there. 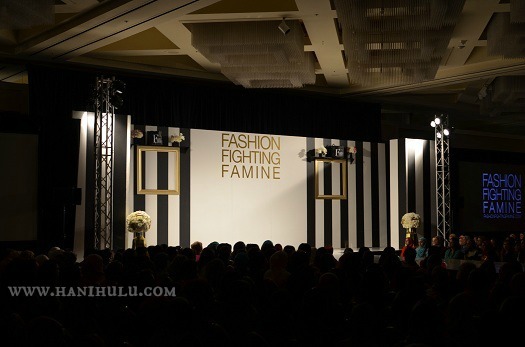 The night consisted of a pre-show bazaar, the runway show, and the post-show bazaar. 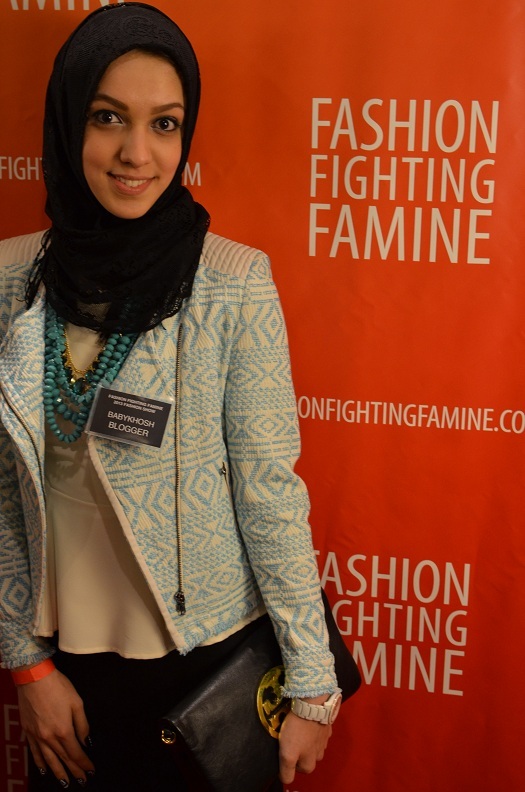 I had the pleasure of meeting many other beautiful women and bloggers and I can't wait to share the pictures. I have about 1,000 pictures to go through from the event which will take a bit of time, so for now, here is a teaser. 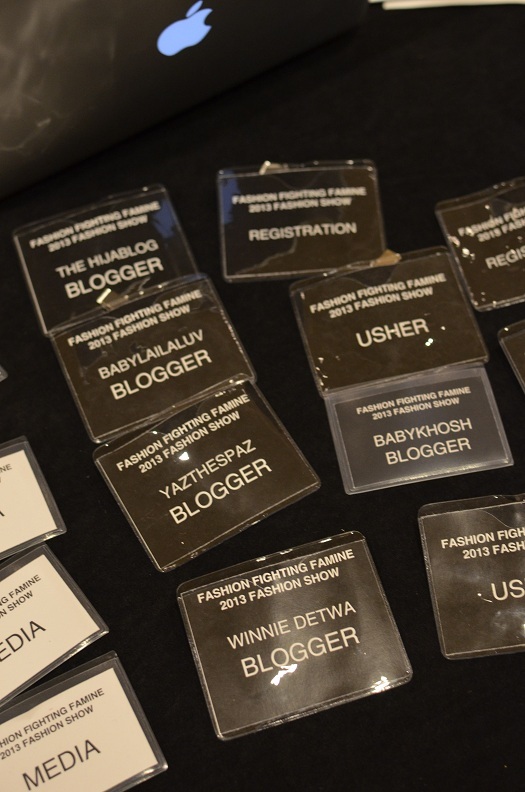 'Babykhosh' is my instagram name which is displayed on my blogger badge among the other beautiful special guests- The HijabBlog, Babylailaluv, YaztheSpaz, Winnie Detwa and Pearl Daisy. Stay tuned for the full post this week Insha'Allah.